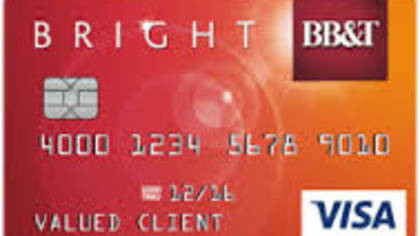 BB&T Visa is a visa card that offers no annual fee, low APR, fraud protection, overdraft protection and more. To get in touch with a Customer Service Guide agent at BB&T continue reading below. How to Speak to a Live Person: Call 888-228-6654 and you will get an automated voice system. Press 2, press 2, press 0# at each prompt for social security or account number.